I only spent a night in Lewiston, ID and didn’t have much time to explore. I came into the city from Washington State and was surprised at just how steep the hill leading into town was. I especially wasn’t thrilled since it was very dark and I was tired. The city fronts on both the Snake and Clearwater Rivers. The city’s website is here. This entry was posted in Big Areas! 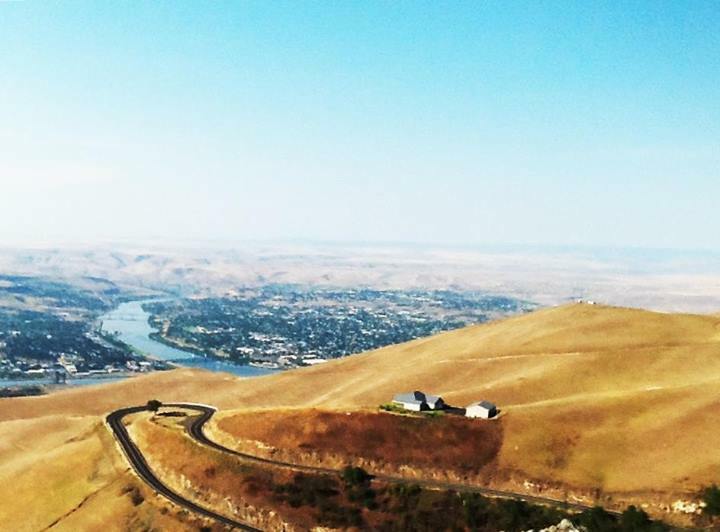 Cities, Districts, Neighborhoods, Lewiston, Other States - Idaho, Uncategorized and tagged Hill, Idaho, Lewiston, River, Snake. Clearwater, steep on August 10, 2013 by admin.